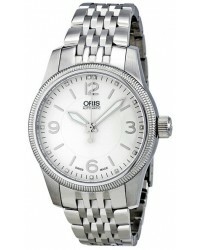 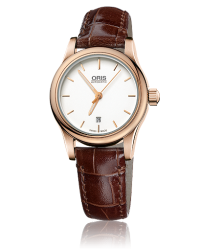 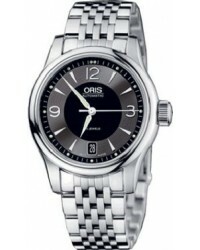 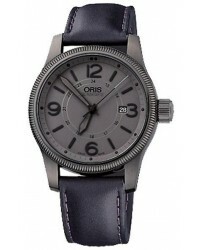 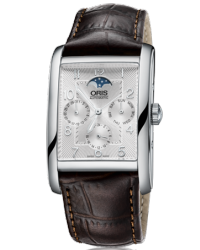 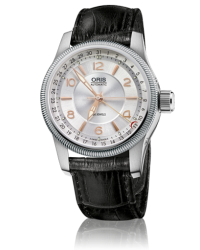 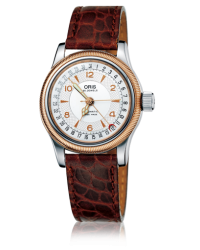 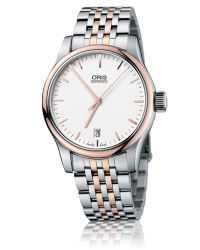 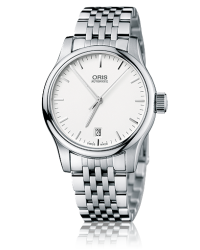 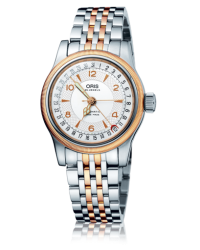 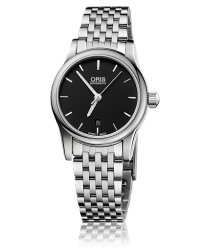 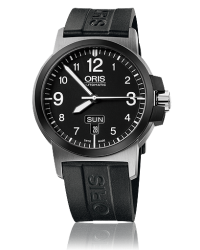 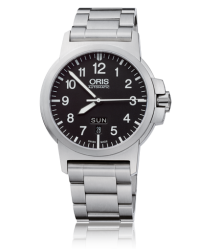 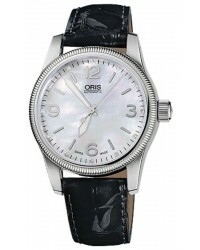 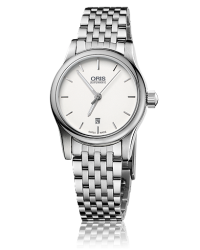 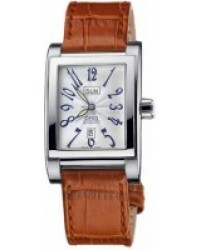 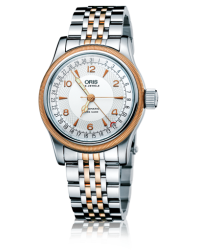 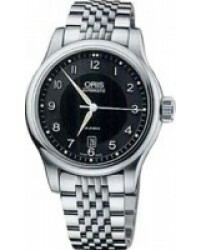 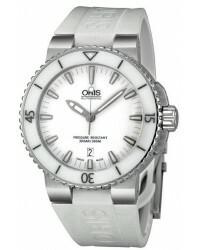 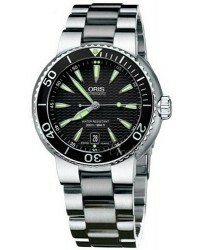 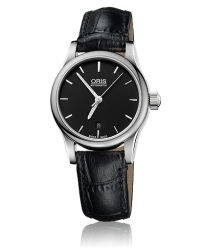 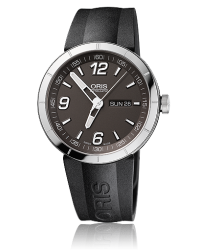 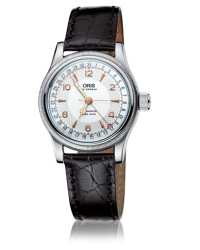 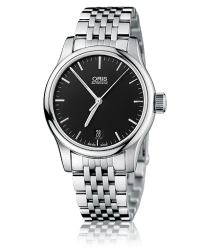 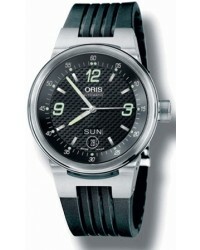 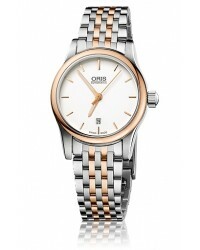 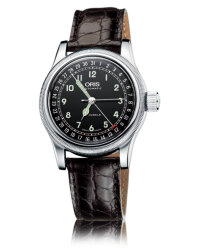 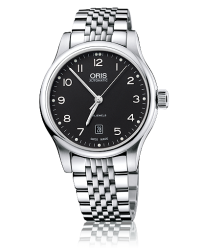 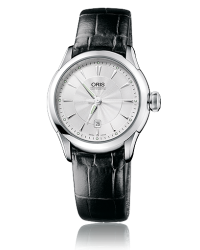 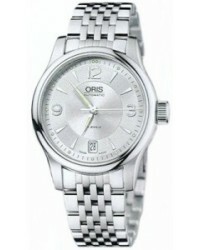 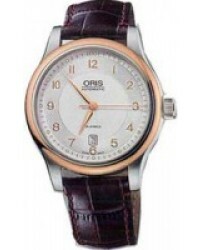 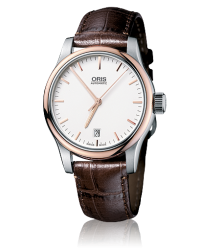 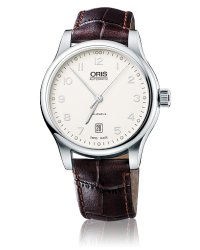 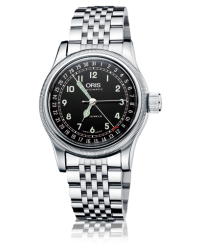 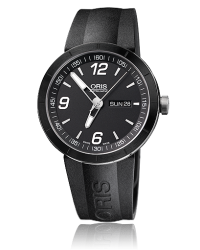 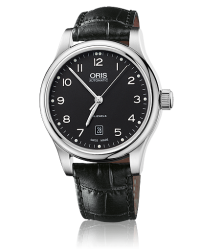 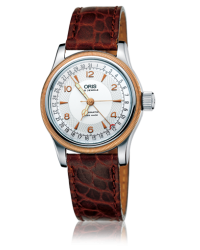 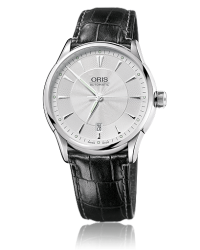 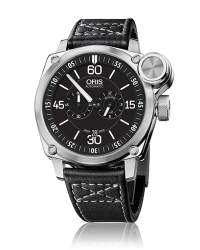 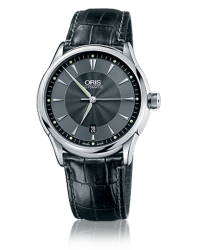 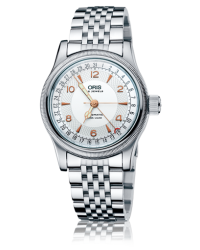 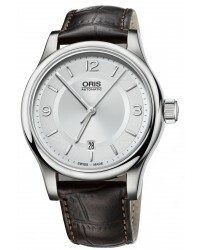 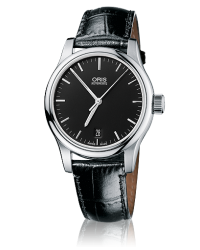 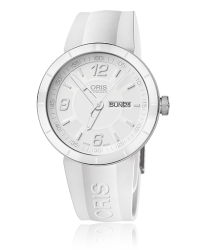 The Oris watch company was founded in 1904 and has become well-known for only producing mechanical watches. 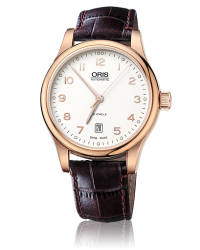 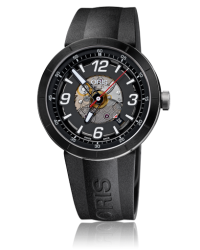 Oris watches have distinctive designs and are marked by the red rotor, the symbol of Oris mechanicals. 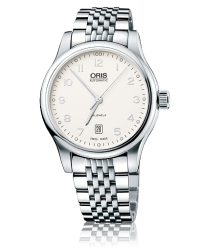 Turn over any Oris watch and you will see, through a visible case back, the workings of the watch. 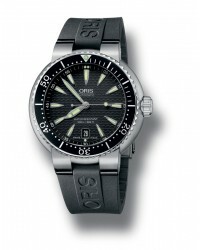 "There is a story behind every Oris, a reason why it became a watch." 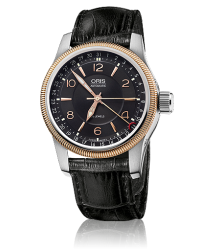 Inspiration for Oris watches are found in the finer things of life: good music, great voices, fast cars and the wonders of the sea. 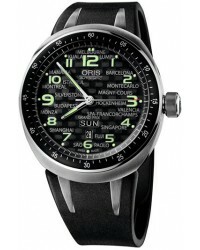 Each watch is developed in collaboration with personalities from the arenas of motor sport, diving, aviation and culture.